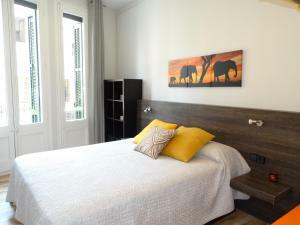 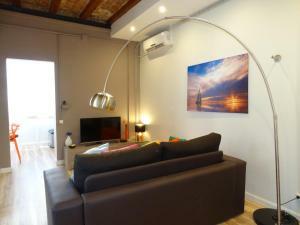 Set just 10 minutes’ walk from Barcelona Sants Train Station and 150 metres from Plaça de Sants Metro Station, Feel at Sants Apartments Barcelona offers modern, air-conditioned apartments with free WiFi. 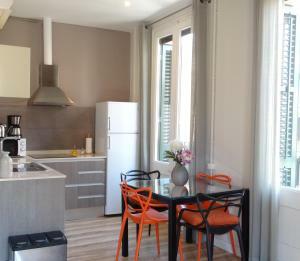 All of the apartments offer a living-dining area and an equipped kitchen with kitchenware. 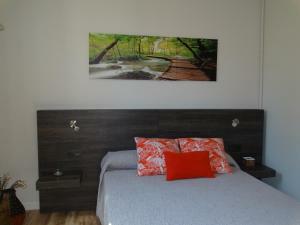 Bed linen, towels, a hairdryer and free toiletries are provided. 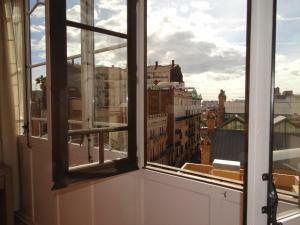 Some of the apartments include a balcony. 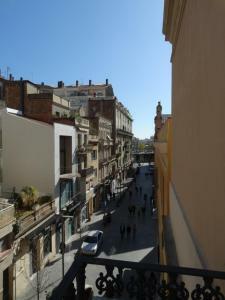 In the area you will find a variety of shops, bars, restaurants and supermarkets. 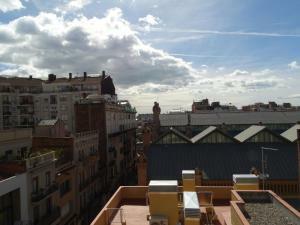 You can reach Plaza España, the Fira de Barcelona Montjuïc and Camp Nou Stadium in around 15 minutes’ walk. 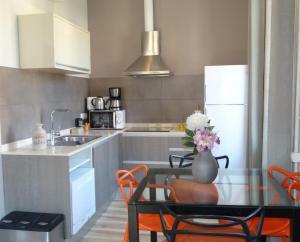 Guests must let the property know their arrival time at least 2 days in advance in order to arrange key collection. 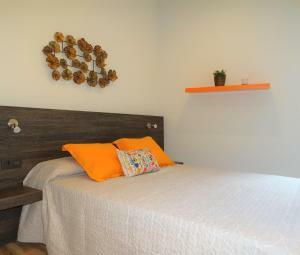 These bright apartments has 2 double bedrooms and a bathroom with a shower. 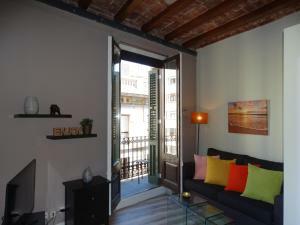 It has a living-dining area with a sofa bed, and a fully equipped kitchen. 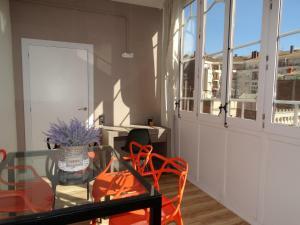 Featuring a private terrace with city views, this bright apartment is set on the top floor of the building and has 1 double room, 1 twin room and a bathroom with a shower. 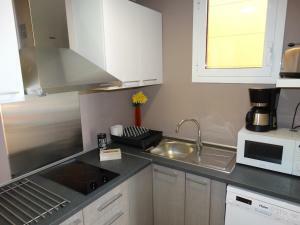 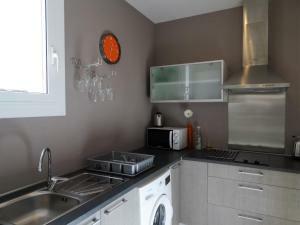 There is also an equipped kitchen and a living-dining area with a sofa bed. 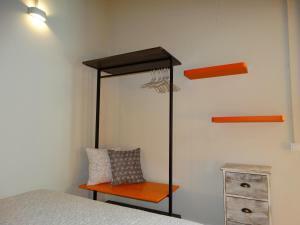 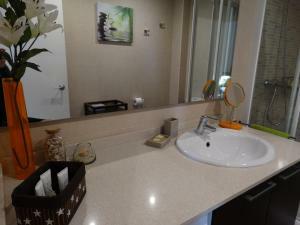 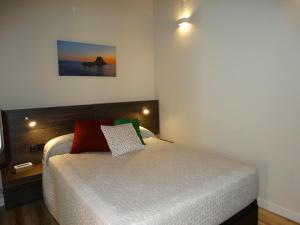 This modern and quiet apartment has 2 double bedrooms and 2 bathrooms with a shower. 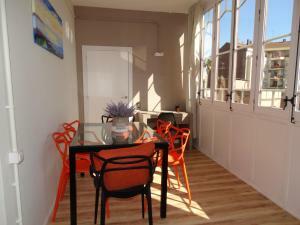 It has a living-dining area with a sofa bed, and a fully equipped kitchen. 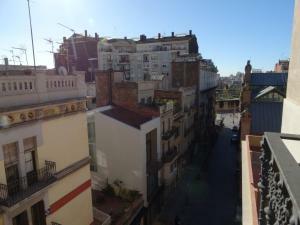 One side of the apartment has street views. 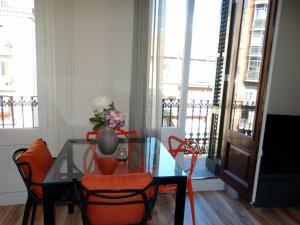 This bright apartment has 1 double bedroom and a bathroom with a shower. 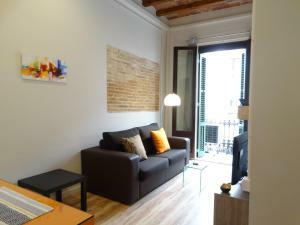 It has a living-dining area with a sofa bed, and a fully equipped kitchen. 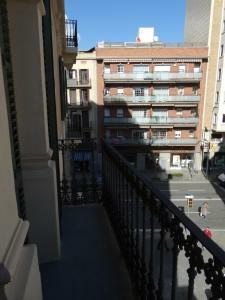 The apartment overlooks a noisy street. 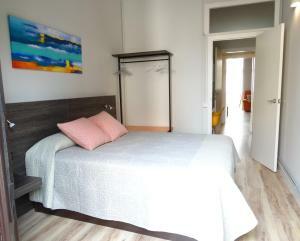 Rate: € 65.08 ... € 150.00; select dates below to get current rates. 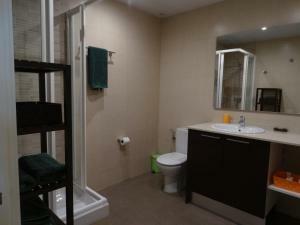 This bright apartment has 2 double bedrooms and a bathroom with a shower. 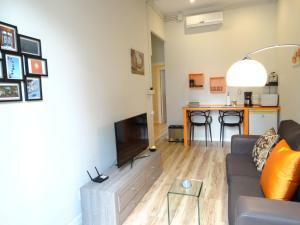 It has a living-dining area with a sofa bed, and a fully equipped kitchen. 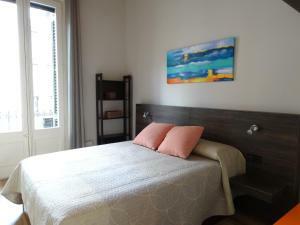 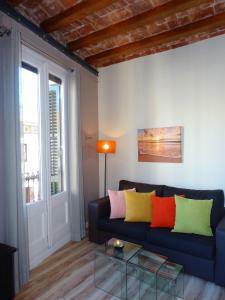 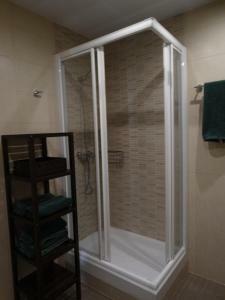 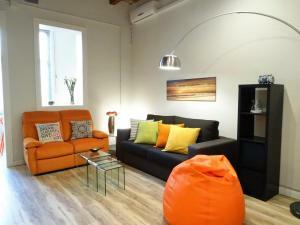 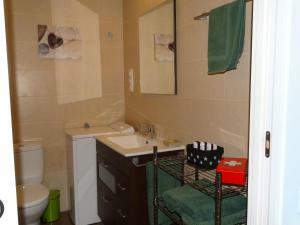 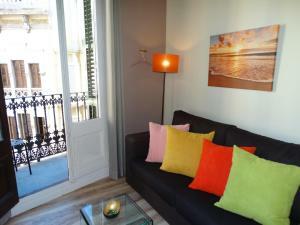 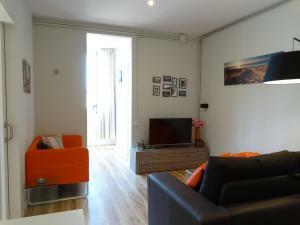 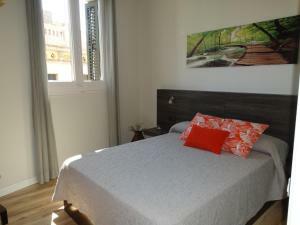 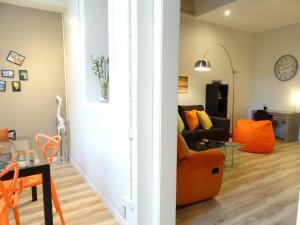 These modern and quiet apartment has 1 double bedroom and a bathroom with a shower. 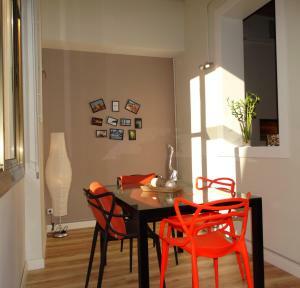 It has a living-dining area with a sofa bed, and a fully equipped kitchen. 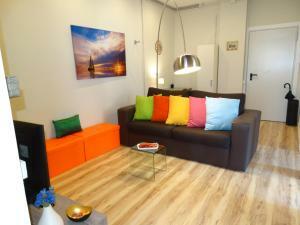 Rate: € 64.60 ... € 178.00; select dates below to get current rates.